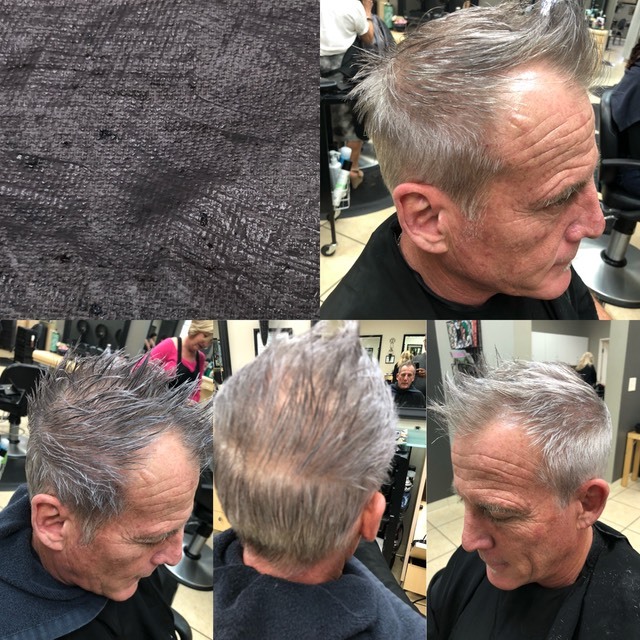 Mens hair cuts & color | Hair Colorist Martin Rodriguez - Ooh La La Salon spa, 18120 Brookhurst St. Unit 59 Fountain .valley ca ,92708 | martin rodriguez VOTED Best Hair colorist orange county ca 2017-Balayage hair-color, Professional hair color correction, haircolorist Martin rodriguez at Ooh La La salon spa. 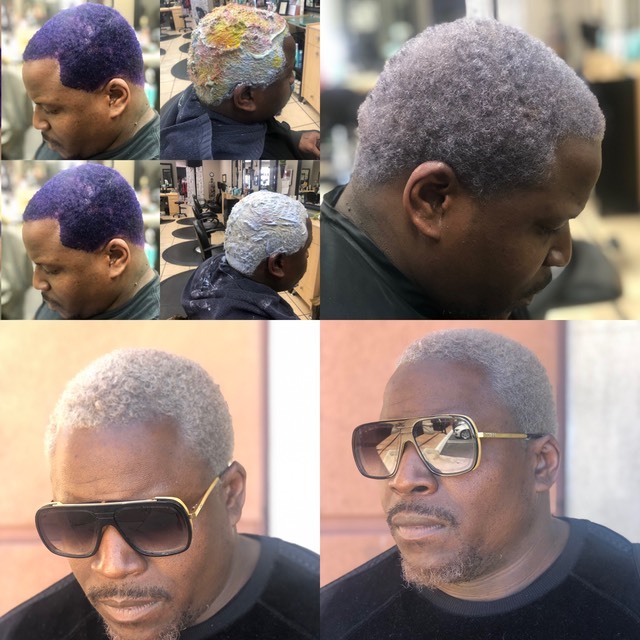 Exploring the ideas of mens hair coloring , in todays�world�of�hair coloring whether�you're�a business �man �or just want to be yourself and have a little fun with hair color for men. 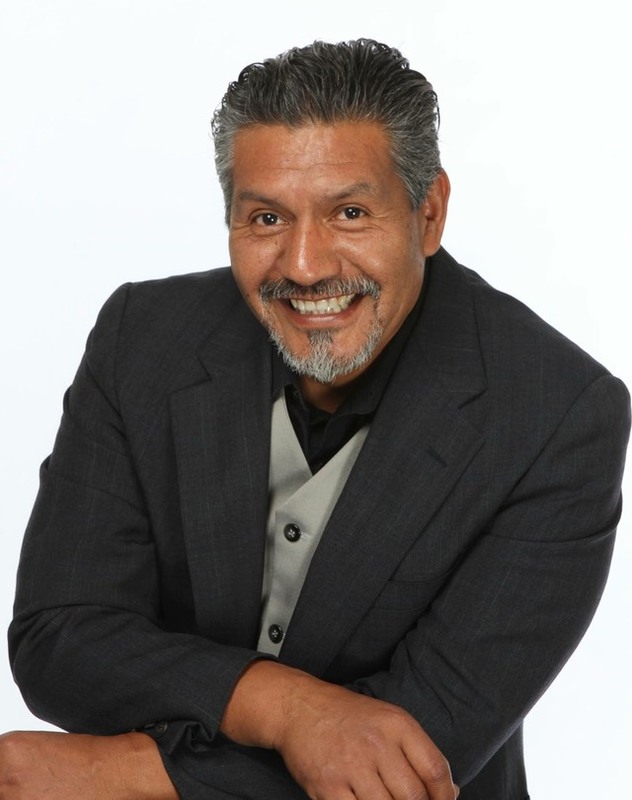 We offer from Permanent color�witch stays in the hair longer �and covers �gray hair a one hundred percent . Demi -�hair�color this is �a great product for the individual that does not want as much�maintainability in hair color. This product is more translucent and � fades out�gradually. Depending�on each situation and�you’re�lifestyle we can�adapt�the color that �will complement your style. 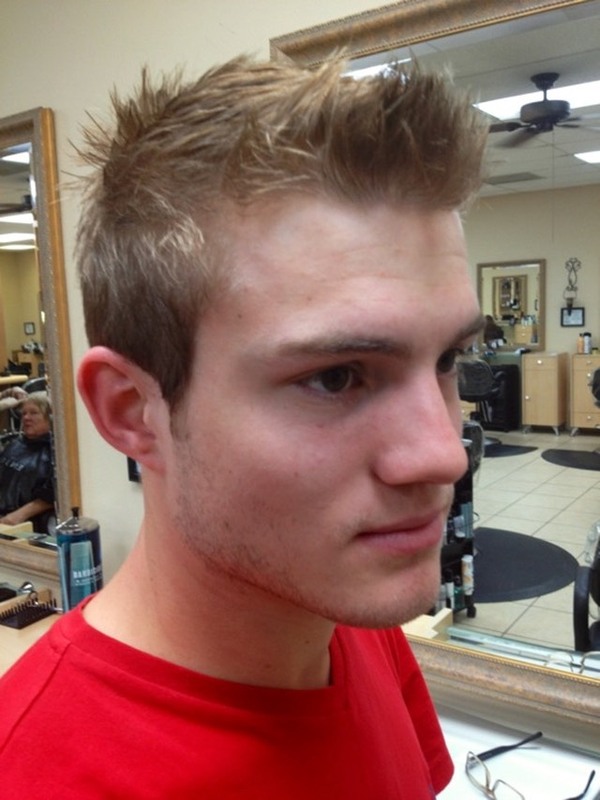 Todays men are looking for more dramatic and groomed hair cuts . A versatile hair cut is the way to go. 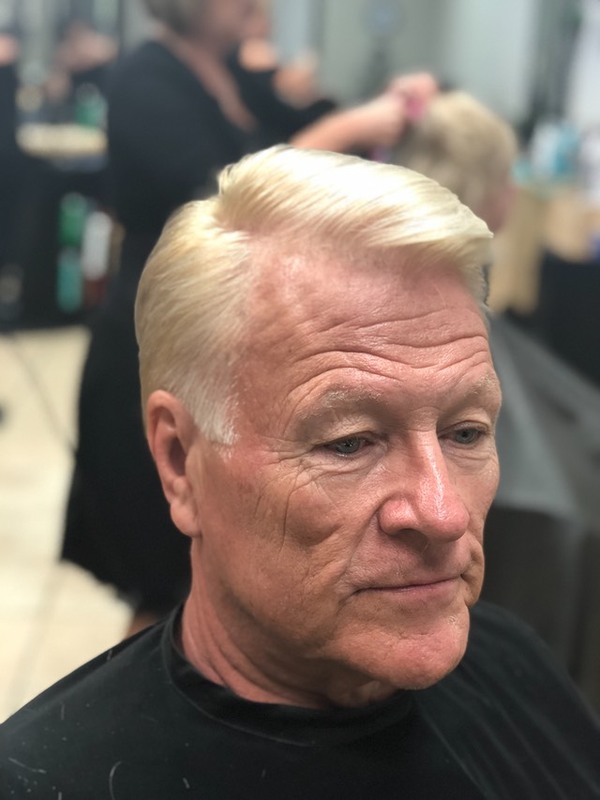 The fade hair cut is perfect for those men that have no patience to fix and style their hair. 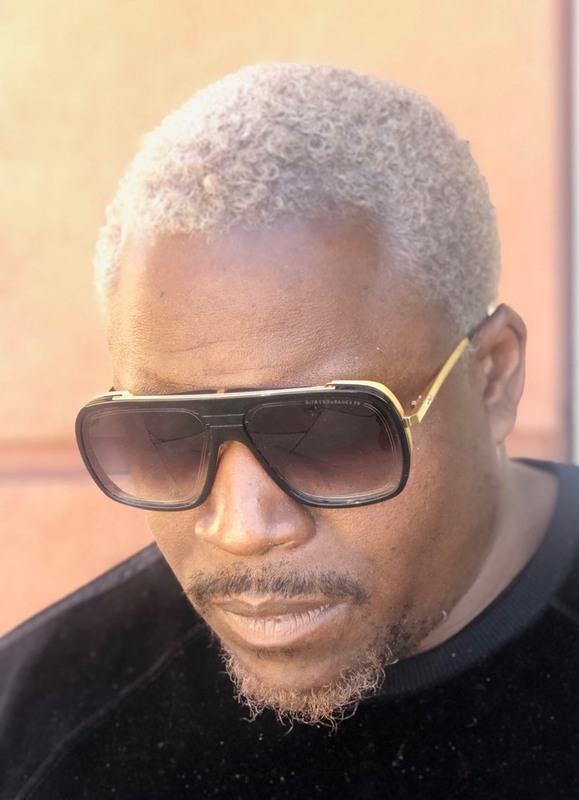 How many men actually like to have their color done when it looks like shoe polish, Todays men are more save about hair coloring and styles than ever before. Gray hair can be done with the right combination of formulas for each individual client. 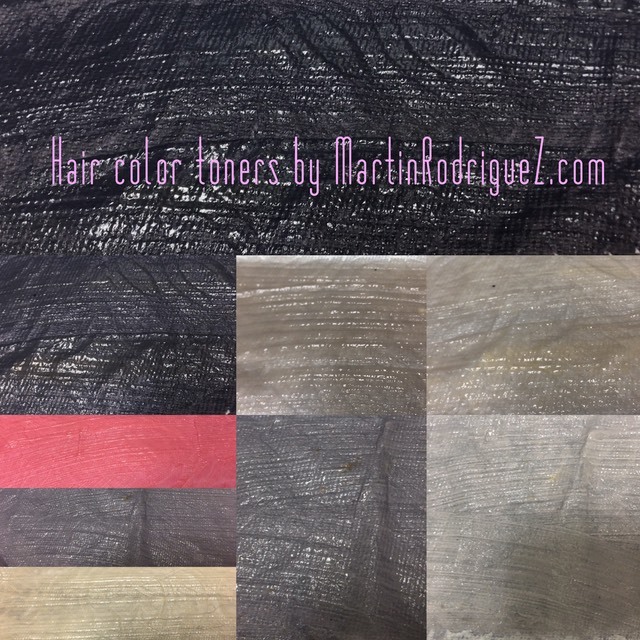 Color tones that are mixed specially for each gray hair client . 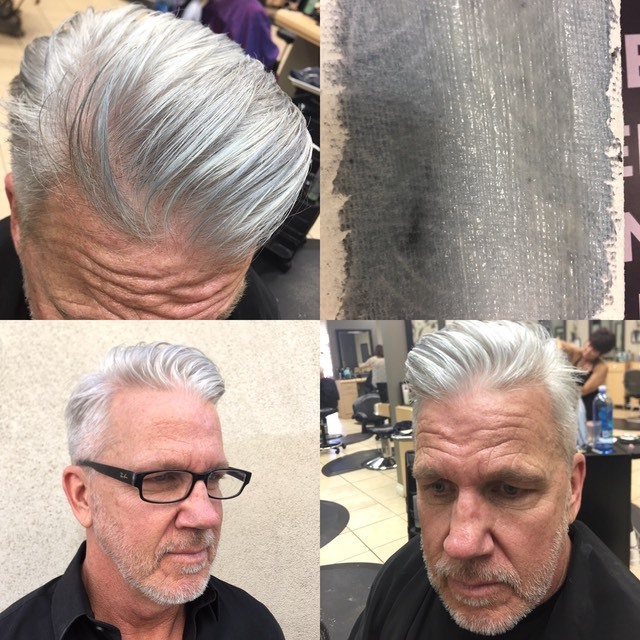 Mens gray hairColor can look natural and not over done , The right formulations and the understanding of hair color chemistry clients don’t have to suffer from color that does not look good on them or color that turns brassy and looks like shoe polish. 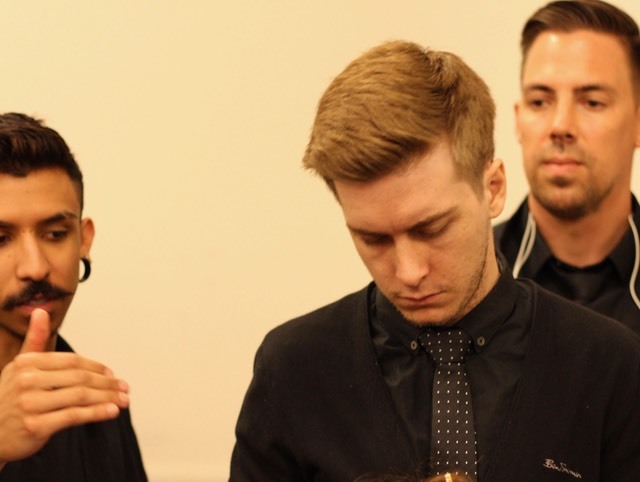 The groomed hair cut , perfect for professionals that love to dress for work. 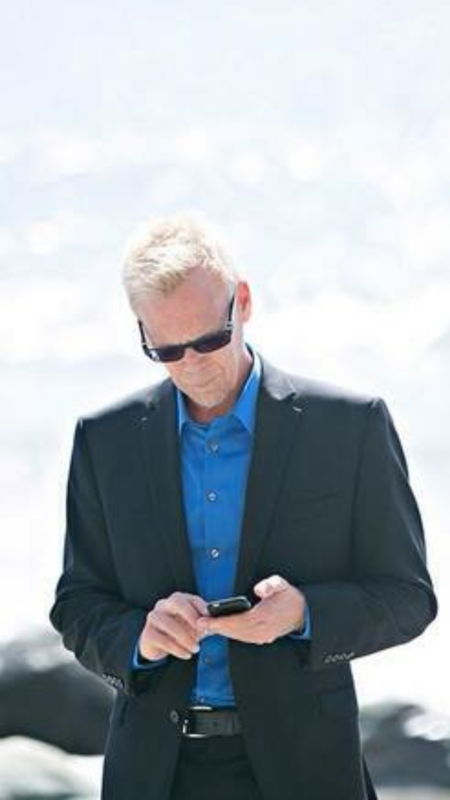 Hair color for men can look natural without the shoe polished look.